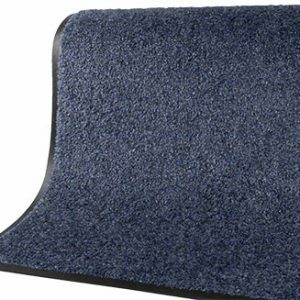 Equine Stall Mats are the very best stall mats available. 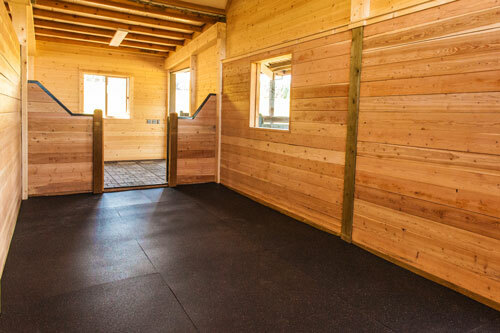 For this reason, when you ask for Equine Stall Mats you can be sure that the mats you take home will be the highest quality, environmentally friendly and made in the USA. 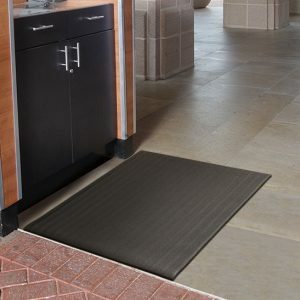 We stand fully behind each mat we produce with a 15 year limited warranty. Standard Sizes: 4’x6’, 4’x7’ and 4’x8’ with thicknesses of 3/8”, ½” or ¾”. 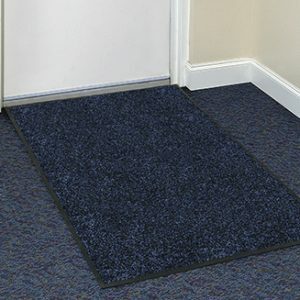 Be the first to review “Equine Stall Mats” Click here to cancel reply. A family owned and operated company providing quality rubber and industrial products with unparalleled customer service and product support for over 38 years. 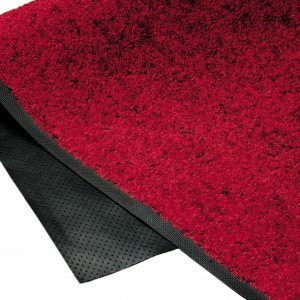 The American Mat & Rubber Products team has years of experience to help you find a solution to your needs. © 2019 American Mat Rubber. All Rights Reserved.